Singh Intrachooto is Associate Professor of Building Innovation and Chief Advisor to the Research & Innovation for Sustainability Center (RISC) in Bangkok, Thailand. He is also architect and design principal at OSISU, Thailand’s leading eco-design venture and Head of the Creative Center for Eco-design at Kasetsart University, Depart of Architecture, Bangkok, where he set up the Scrap Lab, which focuses on green product and material development. Singh’s approach to sustainable design evolves around identifying patterns of technological innovation and environmentally responsible architecture. Key projects include investigations into the use of agricultural by-products and waste reclamation from buildings’ construction and debris. Considered as one of the pioneers of ecological design in Thailand, Singh has taught in institutions across the world and has won numerous awards for his work. 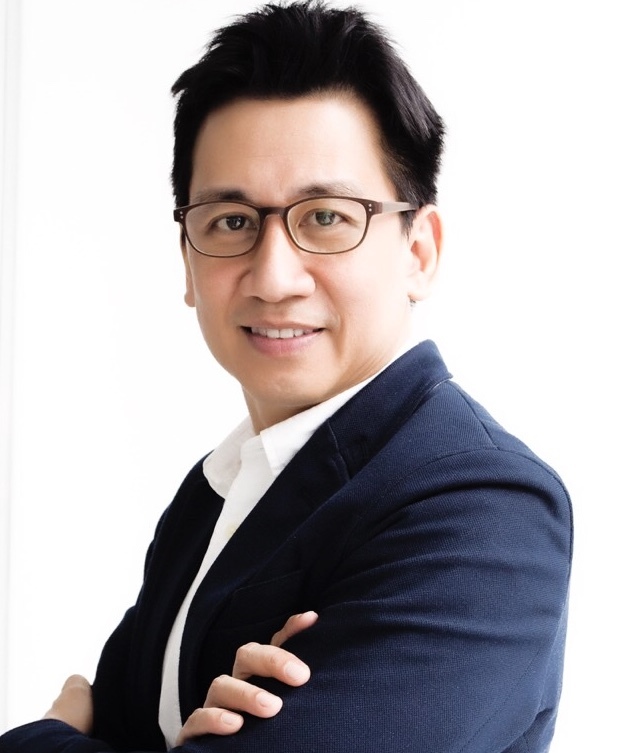 Between 2013-14, he was Design Innovation Ambassador for Thailand’s National Innovation Agency and Advisory Committee member for Thailand Creative Economy Agency (TCEA).